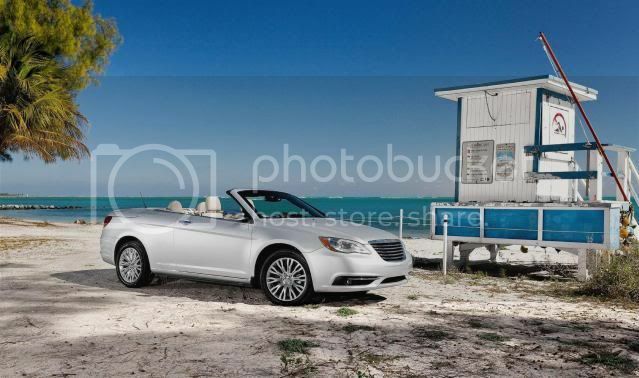 Chrysler has lifted the lid on the new 200 Convertible. 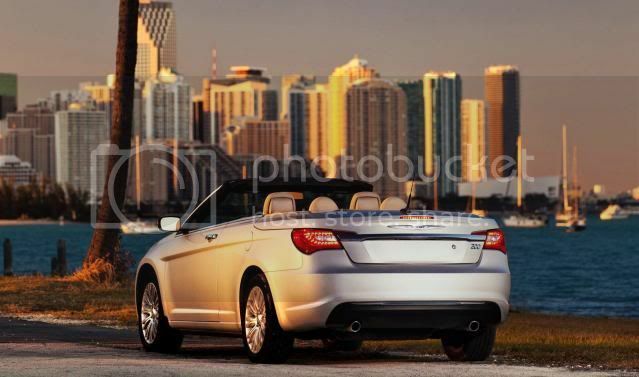 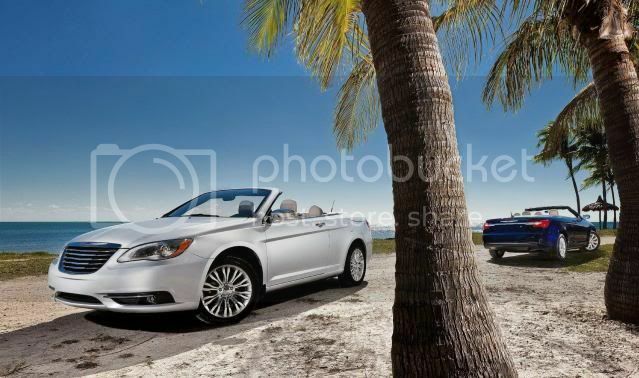 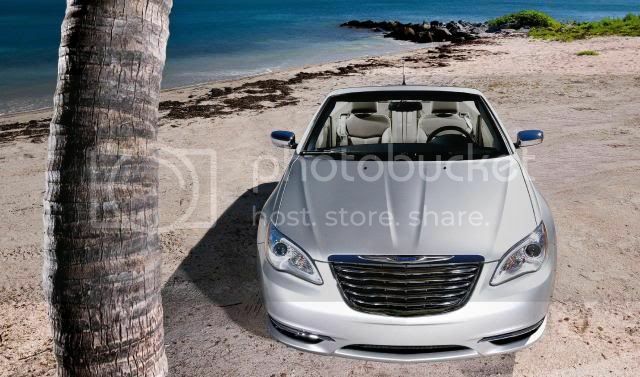 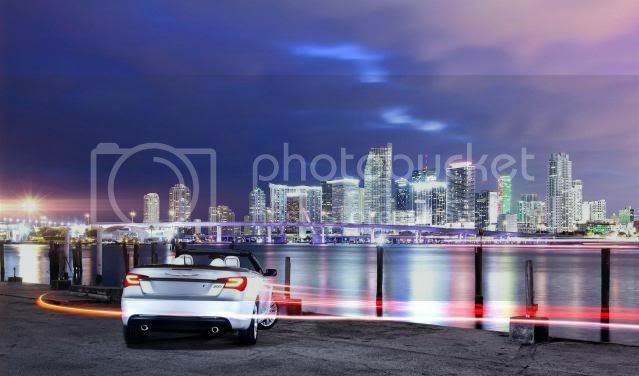 For 2011, the 200 Convertible will sports a revised exterior, interior, and engines, just like the regular 200. 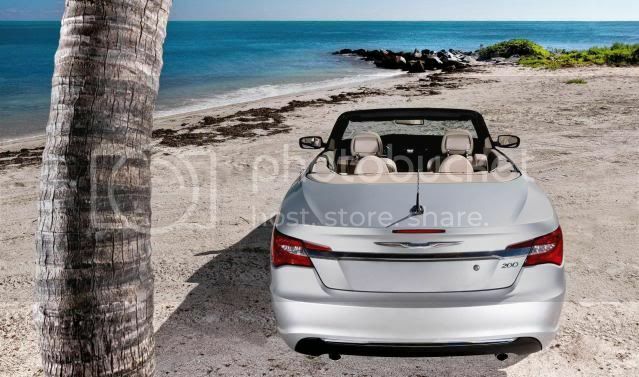 Like the Sebring, the 200 Convertible will seat four adults in comfort and will be available in two different electric roof options; hard top and fabric. 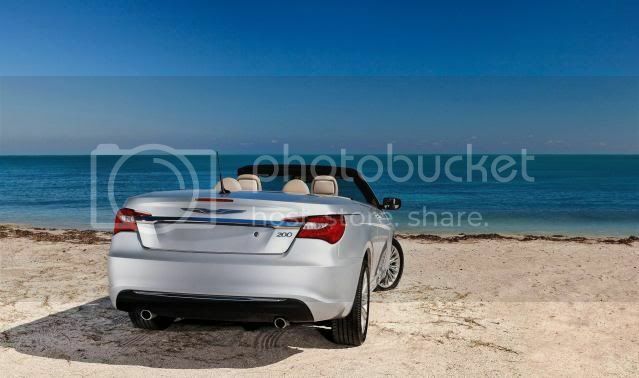 The hard-top is body-coloured and will drop with the press of a button on the key fob. 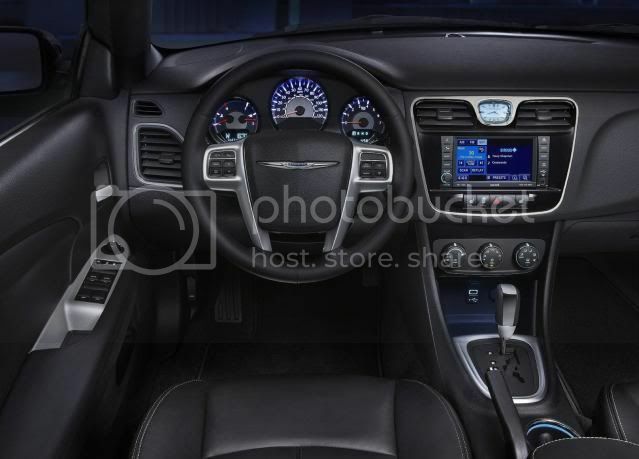 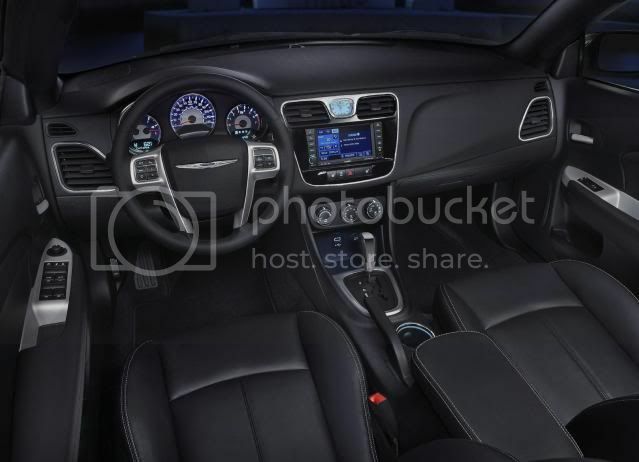 Options like SIRIUS Satellite Radio, 30GB HDD/CD/DVD/MP3 radio w/SIRIUS Travel Link, and metallic paint will be offered. 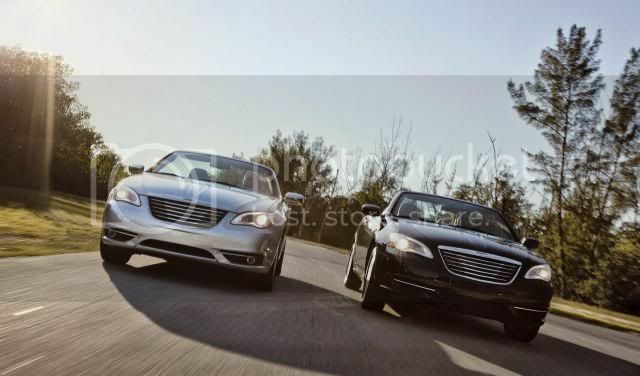 Two petrol engines will be offered to customers; a 173bhp 2.4 litre World Gas Engine and a 283bhp 3.6 litre Pentastar V6, both mated to a 6 speed automatic. 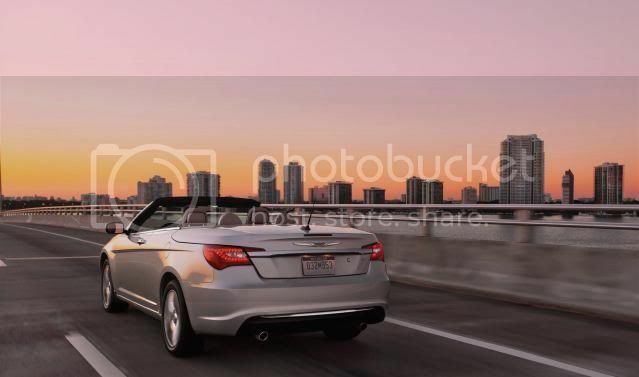 Three trim-levels will be obtainable; entry-level Touring, mid-range Limited, and range-topping 200 Convertible S, which will have a late availability date. 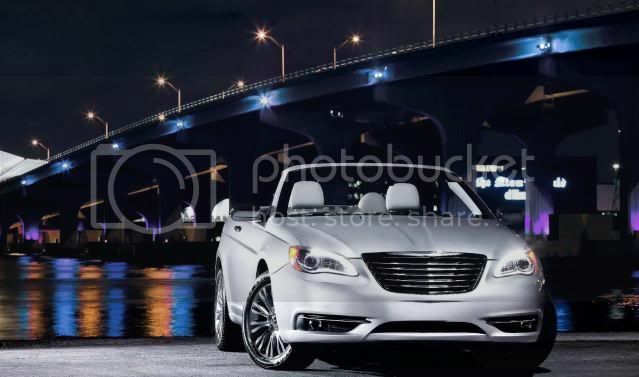 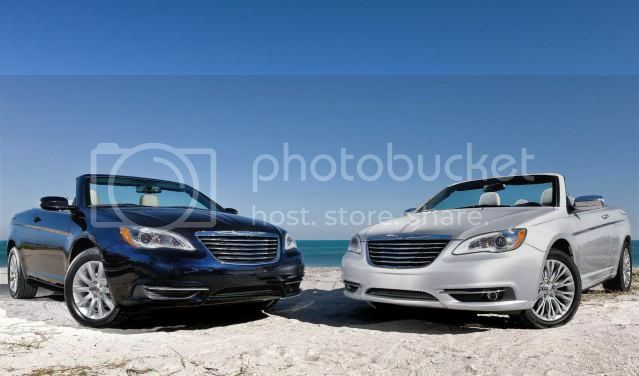 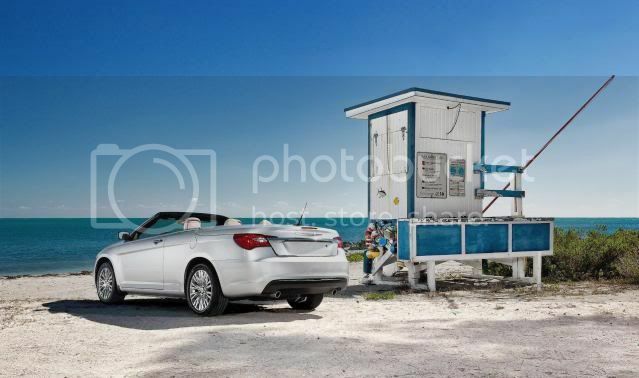 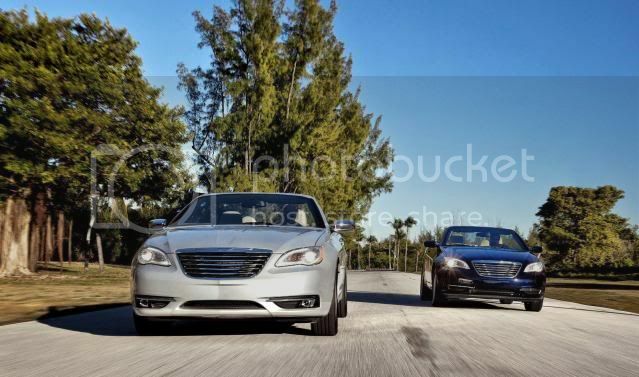 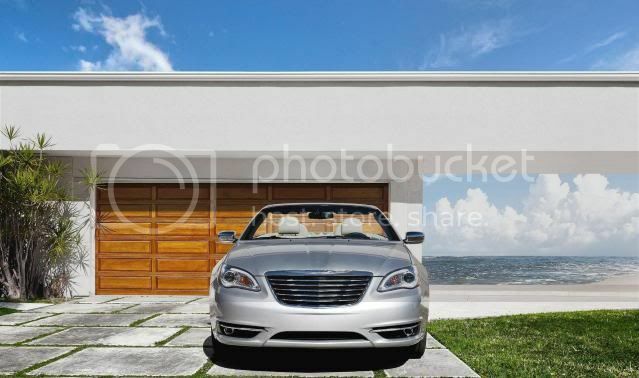 A Chrysler insider said “There is no confirmation that the 200 sedan will be built in right-hand drive, and that is also the case with the cabrio”. 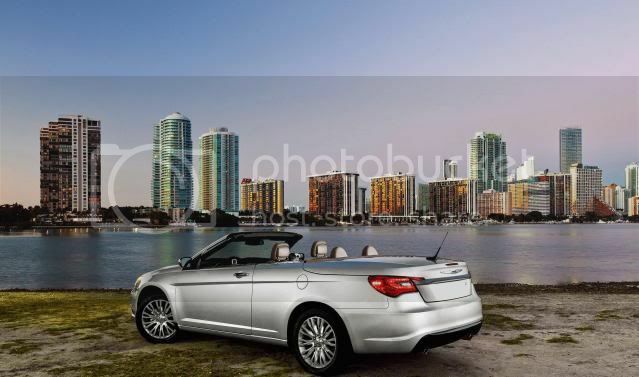 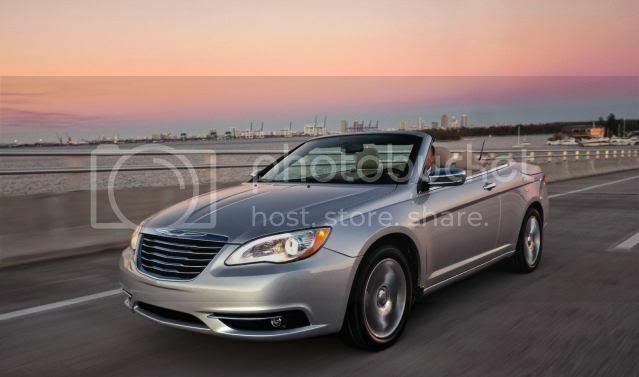 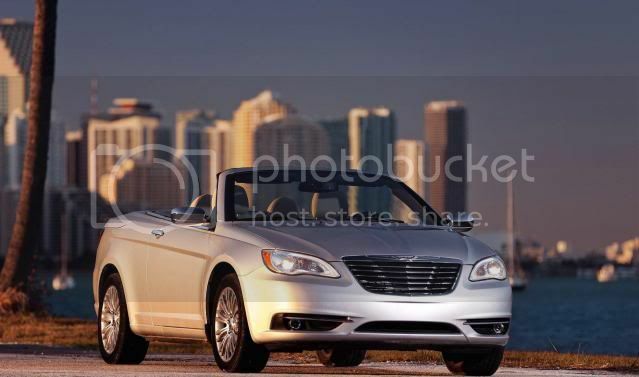 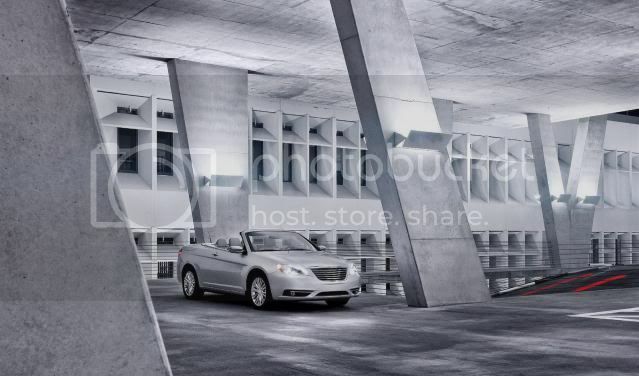 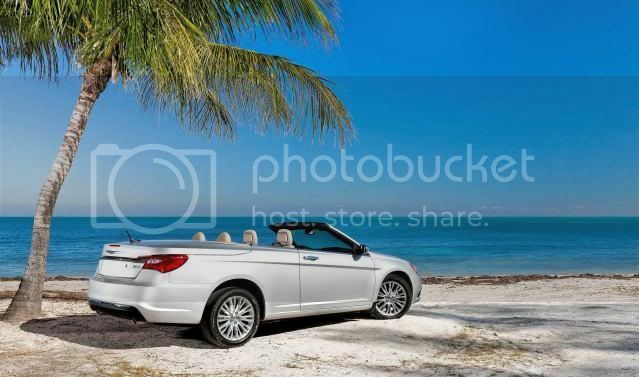 The 200 Convertible will debut alongside the 200 sedan at the Geneva motor show, before going on sale in 2012 as a Lancia.